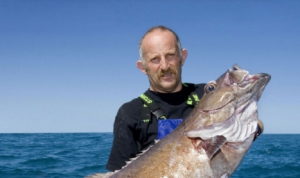 After years of battling to be heard in the increasingly complex fisheries management processes in Wellington and indeed battling amongst themselves, some in the recreational fishing sector have decided that enough is enough. The wholly volunteer advocacy model being run is not working and is increasingly unfit to take recreational fishers into an abundant and sustainable future. It is time to chart a new and different future for recreational fishing that has a strong and coordinated sector adding value to fisheries management. This will bring certainty to other fisheries stakeholders and to the overall job of managing for sustainable fisheries. This entry was posted in News by Bruce. Bookmark the permalink.